Visuals have always been a big part of my writing process. Often, the visuals will come to me before almost anything else; like the full moon over rows of fields in Killing Season, or the ghost town in the desert in Don't Look For Me. When I'm planning a new book, I like to gather images together that will help me get a handle on the place, characters and story I'm dreaming up. 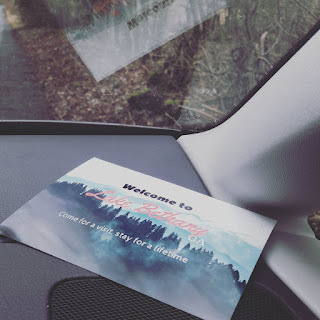 It's really helpful for starting to visualise the locations and the world in which the book takes place. Also, it's a lot easier than writing, so yay for productive procrastination. I've always done this, but it used to be with a mixture of old-fashioned clippings and pics saved in Word docs. For the last couple of books, I've created Pinterest boards as part of the brainstorming process. Quite often, I'll get an idea for a new story strand from an arresting image. Here's my Pinterest board for Presumed Dead. I hope it gives you a flavour of the feel of the book. A heads up that members of my Readers Club will be getting an exclusive sneak preview of Presumed Dead tomorrow. You can read the original prologue (deleted from the final book), which introduces one of the main characters and sets up the story. All you need to do is go here to sign up. 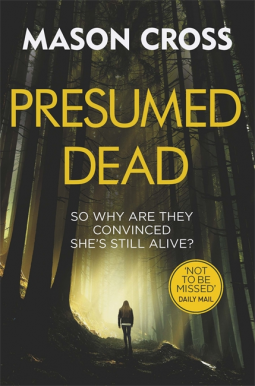 Presumed Dead is published in the UK, Canada, Ireland, New Zealand and Australia on April 19, and you can preorder right now. 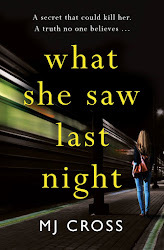 Watch this space for publication dates in other territories. I have a few bookshop and library events coming up around the release of Presumed Dead. If you don't live near any of these, I'll also be lining up some more soon, including CrimeFest in Bristol and Bouchercon in sunny Florida. 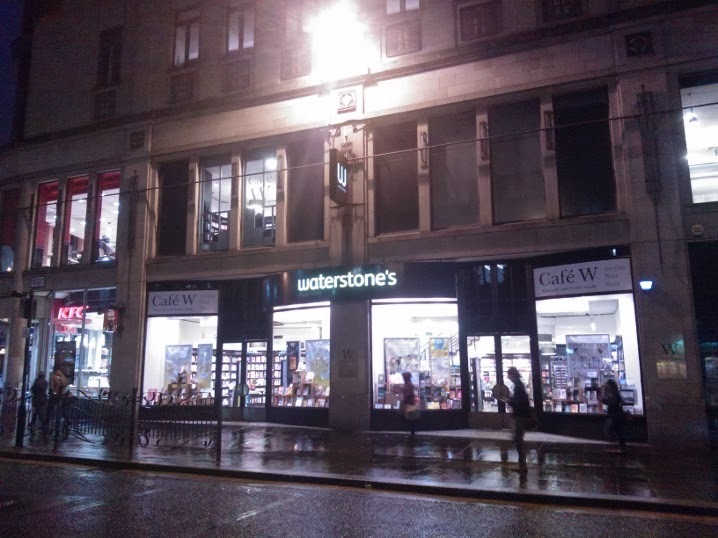 If you'd like me to visit your local bookshop or library, let them know. I'm on the Scottish Book Trust's Live Literature page for library events. For more, keep an eye on masoncross.net/events for new dates. 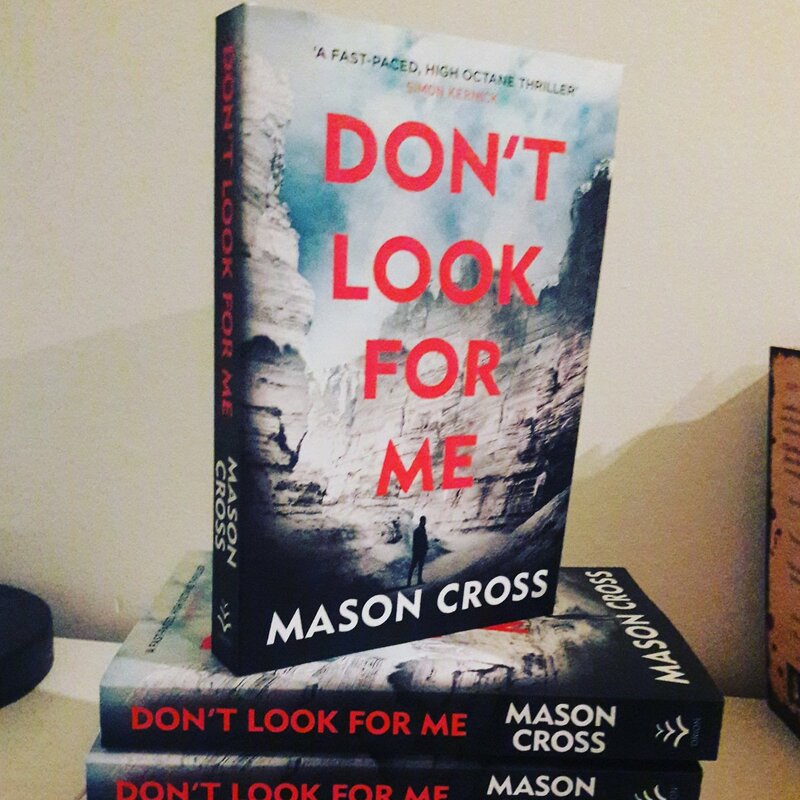 This Sunday I'm going to pick a random member of my Readers Club to win a signed copy of Don't Look For Me. This is open worldwide. Existing members and anyone who signs up before I make the draw on Sunday are eligible. The Readers Club is completely free, you can unsubscribe at any time, and I promise not to spam you. I'll only email you when I have something to tell you about, like a new book, or a special members-only exclusive. 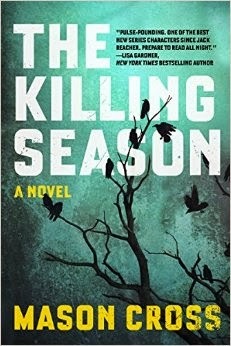 The Killing Season - US ebook only $1.99! I don't think I've had one of my ebooks on special offer in the USA yet, so I'm delighted to say American readers can get my first novel, The Killing Season for only $1.99, but not for long! UK and elsewhere: sorry this is just in the USA, but you can get the ebook for a very reasonable price where you are too.